The book exchange welcomes books of any variety; printed or handmade books for adults or children can be swapped. Those bringing books to exchange will receive a special sticker which can be placed on the inside cover. The sticker provides an opportunity for the previous owner to inscribe their name and location before passing it on. A recent study by PIRLS states that 78% of Grade 4’s in South Africa are illiterate. All the more worrying when the ability to read in Grade 4 is regarded as crucial. From Grades 1 to 3 you learn to read, but from Grades 4 to 12 you read to learn. “If a learner is unable to read properly, they will never get a firm grasp on the first rung of the academic ladder and will fall further and further behind,” says Stellenbosch University education expert, Nic Spaull. Although parents have high aspirations for their children, many are not aware that reading is a powerful way to help them reach their potential. Research shows that only 35% of adults read regularly to their children and very few are readers themselves. But teachers, parents and caregivers can play a significant role in children’s literacy development. The Nal’ibali book exchange is an easy and fun way for caregivers and adults to start to model positive reading behaviors and become reading role models for their children. But they can’t do it alone. The book exchange intends to encourage adults and children to engage actively in fun literacy behaviors. 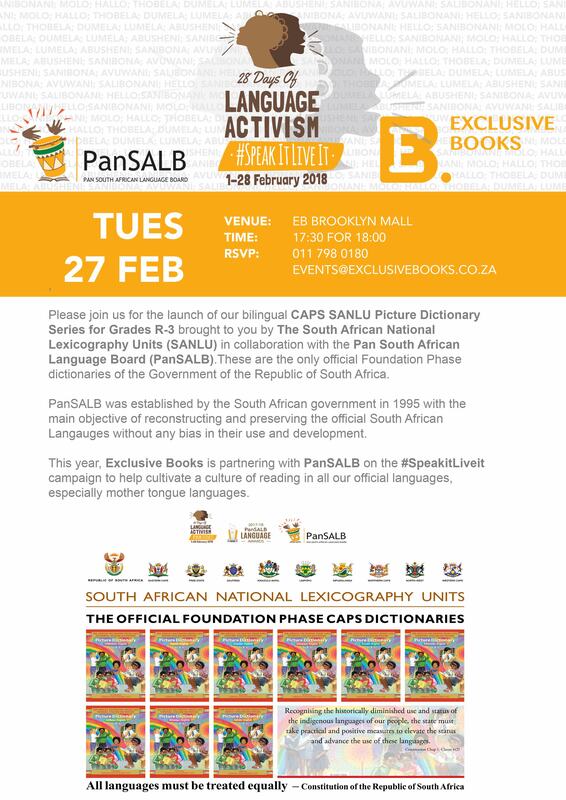 Access to literacy materials is one of the biggest barriers faced by South Africans to get reading, the book exchange is just one of the ways that Nal’ibali is supporting the circulation of books and stories in mother tongue languages. Continues Jacobsohn, “Nal’ibali also produces bilingual newspaper supplements every two weeks, during term time. The print rich material includes stories, literacy activities, reading and reading club tips and support, to inspire and guide parents, caregivers, teachers, librarians and reading clubs, to make reading and storytelling meaningful, enjoyable, and accessible. 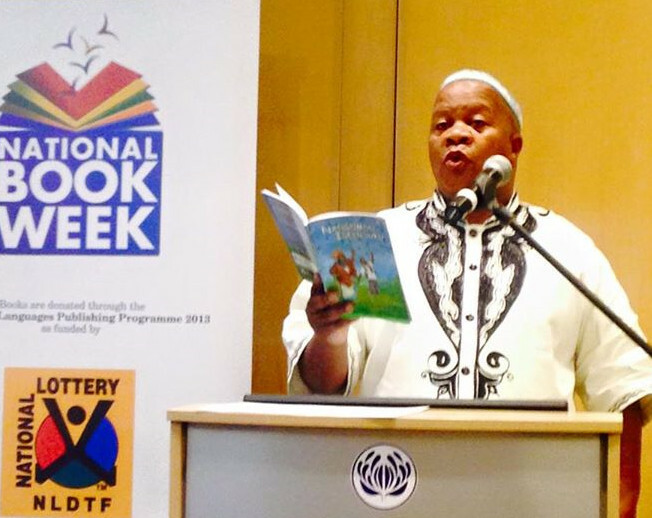 Supporting the drive, South African public figures will not only be bringing along their own books to swap at exchanges in the Eastern Cape, KwaZulu-Natal, Gauteng, and Limpopo, but will be signing up to Nal’ibali’s volunteer network – FUNda Leader – too. 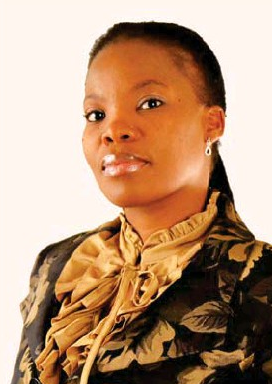 But it’s not just for celebs, FUNda Leader is open to anyone who would like to champion literacy in their communities. Those who sign up will receive specialised training to build and nurture literacy amongst children. Members of the public interested in becoming a FUNda Leader can sign up at the exchange or online at Nal’ibali’s website, www.naliabli.org. 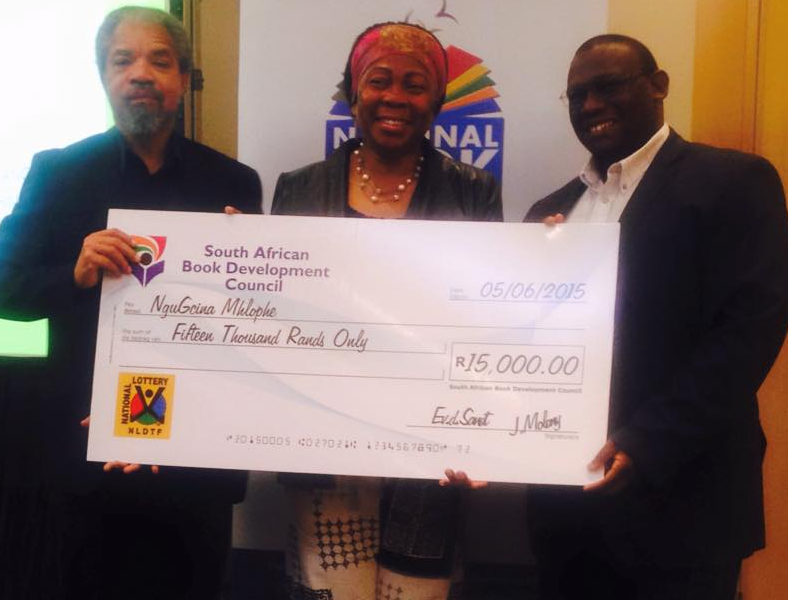 South Africans are also encouraged to hold and host their own book exchanges. The specially designed posters and stickers are available for download from the website. After all, a book is a dream you can hold in your hand, and the future belongs to those who believe in the possibilities of dreams. 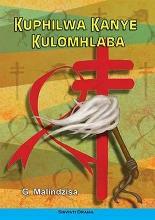 For more information about Nal’ibali or its nationwide book-exchange drive, visit the Nal’ibali website (www.nalibali.org and www.nalibali.mobi) or find them on Facebook and Twitter. Play it forward: win and donate books! Many stories for children have been adapted over time from stories that were originally created for adults. In fact, translators have often been responsible for crafting and reshaping stories across time and space to suit their different audiences. Think of Aesop’s fables. Aesop was a slave and storyteller in Ancient Greece in the 5th Century BCE. For centuries his stories moved across continents and were told and heard in many languages. 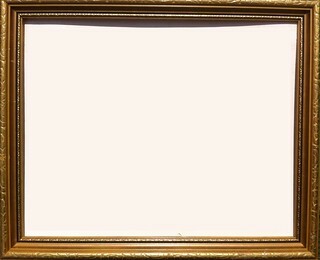 They first appeared in print in 1484 – as stories for children, and in English. Even today, new versions of these stories continue to be created. Many famous fairy tales have different versions around the world. For example, across Africa and Europe, in Russia, Appalachia, India and Japan, versions of the Grimm’s fairy tale, Hansel and Gretel, are told and read. So, the history of children’s literature is a history of translation. Through translation, stories from Greek, Latin, Hebrew, French, Italian and Asian languages have found their way into English. 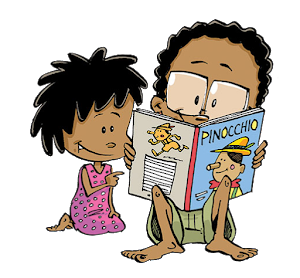 In South Africa, Pinocchio, originally written in Italian, has become Pinokiyo ngesiXhosa and is now appreciated by children who do not necessarily know that the story came from Italy. 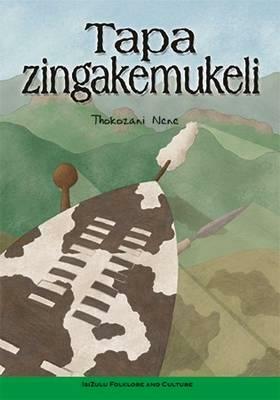 ‘Pinnocchio’ can now be enjoyed in isiXhosa, as ‘Pinokiyo’. 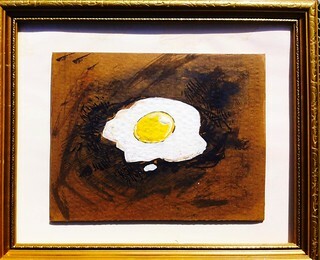 Image: Rico. 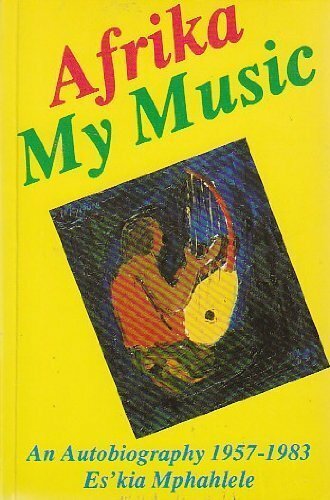 Stories that originated in Africa have been retold in many languages too. All over the world people read the popular trickster tales featuring Hare, Tortoise or Spider. These stories use animals with human qualities to entertain and teach, and to share wisdom and understanding about human nature and human behaviour. 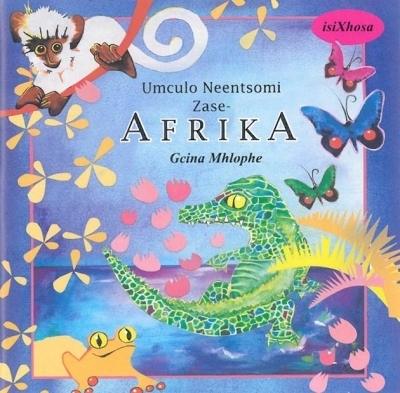 At the moment there are not enough children’s storybooks in African languages, either as original writing or as translations. 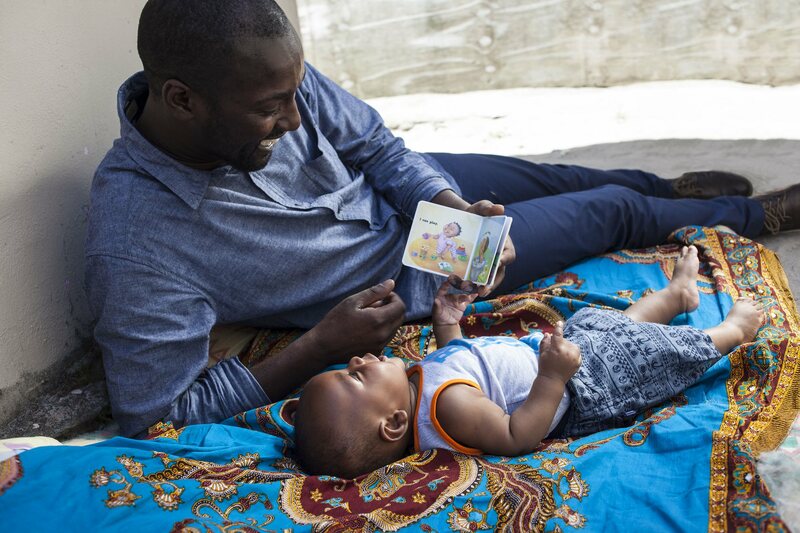 But the numbers will grow as people get to know, choose, read and talk about storybooks with their children, and request storybooks in their languages of choice. As citizens of the world, we are curious about each other and learn about each other as we tell and retell our stories. 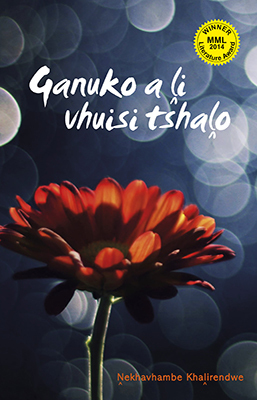 Nal’ibali is growing a collection of stories in a range of South African languages. You can find them on the Nal’ibali website or mobisite. develops their vocabulary and language abilities. Expand your children’s world! Read them the story of Neo’s imaginary adventure in Neo and the big, wide world by Vianne Venter, then do the Get creative! activity at the end of the story with them. • The Herald (Thursday 3 May) and Daily Dispatch (Tuesday 1 May) (Eastern Cape) – English and isiXhosa. Two lucky readers can win 10 books each week and donate them to a school, reading club or library of their choice. The third runner-up will win a Nal’ibali reading-at-home starter pack. 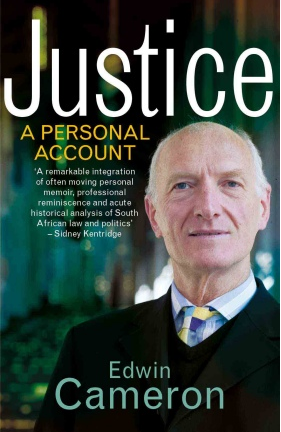 Books are donated by Tiso Blackstar Group and Jacana Media. 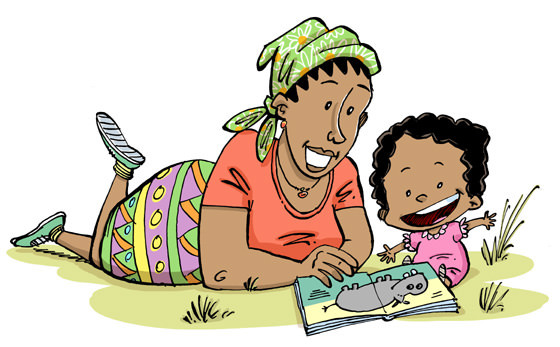 To enter, contact patti.mcdonald@tisoblackstar.co.za before 5pm on Thursday, May 10 and give one reason why we need to read to children in their mother tongue. Include your name, cellphone number and physical address. Winners will be announced on Friday, May 11. Terms and conditions apply. 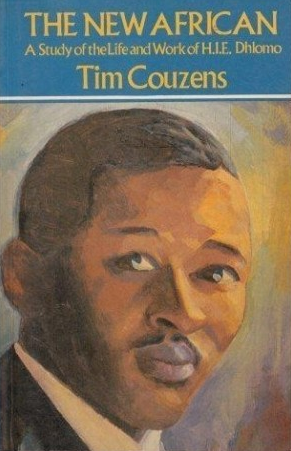 Niq Mhlongo has shared his top 15 books from the legendary Heinemann African Writers Series. 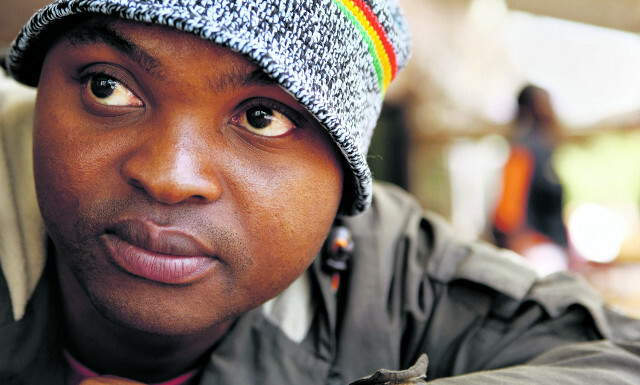 Mhlongo is a known fan of the famous series, and at the Time of the Writer Festival in Durban this year he said it was a great influence on his writing. 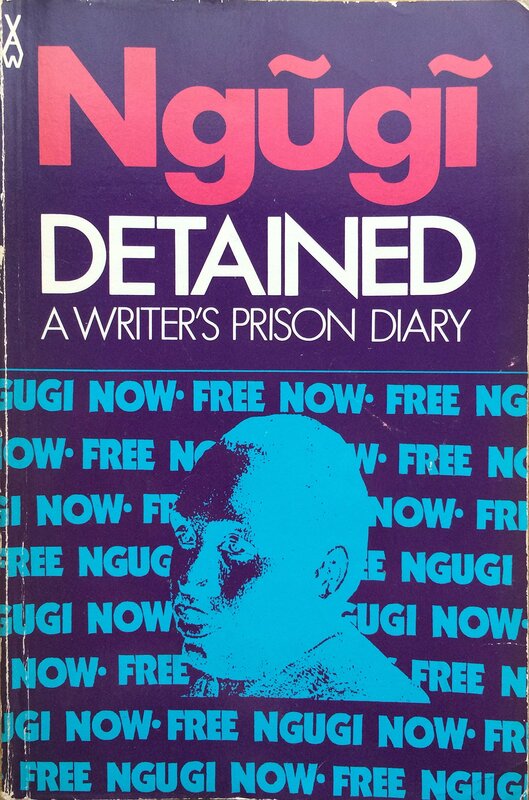 Before I studied literature at the Wits University, the only writers I was exposed to (apart from Shakespeare and Orwell) were African writers from the Heinemann African Writers Series. Here is my top 15 books that I adored from the series before I was introduced to other writers from around world. How many of these books have you read? Share your thoughts with us on Facebook or Twitter! Alert! 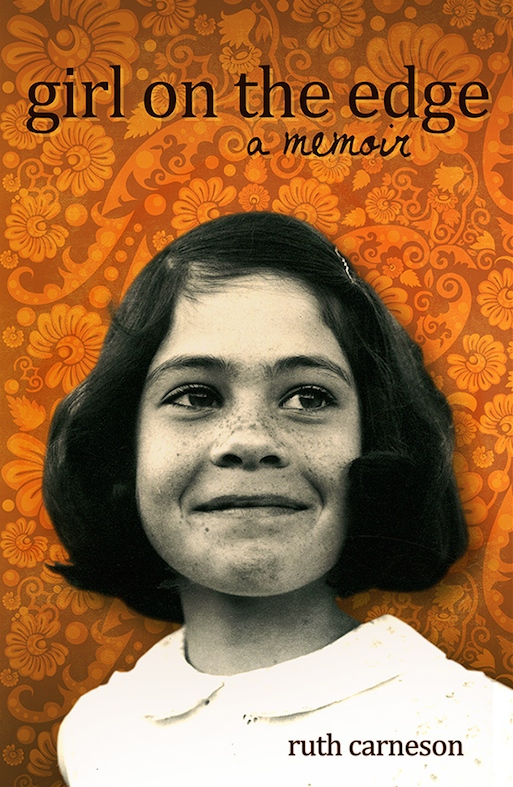 IBBY SA have revealed their honour list for 2015-2016. 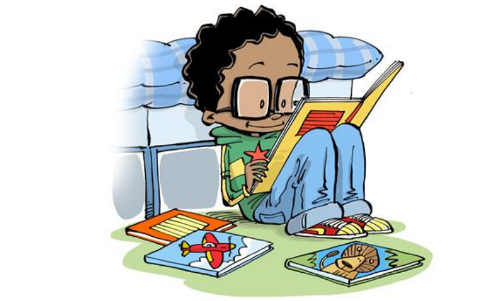 The South African section of the International Board on Books for Young People (IBBY) announced the six titles on their 2015-2016 honour list – which will all be presented at the IBBY World Congress in New Zealand next year – during an event held in Pinelands, Cape Town yesterday afternoon. IBBY is a non-profit organisation which represents an international network of people from all over the world who are committed to bringing books and children together. The biennial IBBY congress brings together IBBY members and other people involved in children’s books and reading development from all over the world. The congresses are excellent occasions to make contacts, exchange ideas and open horizons. Being showcased there opens up a world of possibilities for the South African authors, translators and illustrators who are selected. 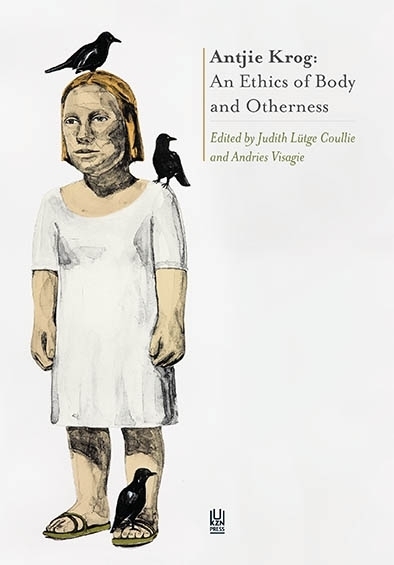 Both the titles selected in the English and Afrikaans categories address issues relating to teenage sexual identity in ways never before seen in South African youth literature. The Afrikaans translation brings the joys of the popular How to Train Your Dragon series to local kids, while the isiXhosa and seSotho translations make classic South African narratives available to children in their mother tongues. The illustrations in the chosen picture book brings a new dimension to local stories, offering a fresh way of looking at things from a child’s perspective. Read the press release below for more information on each of these precious books. 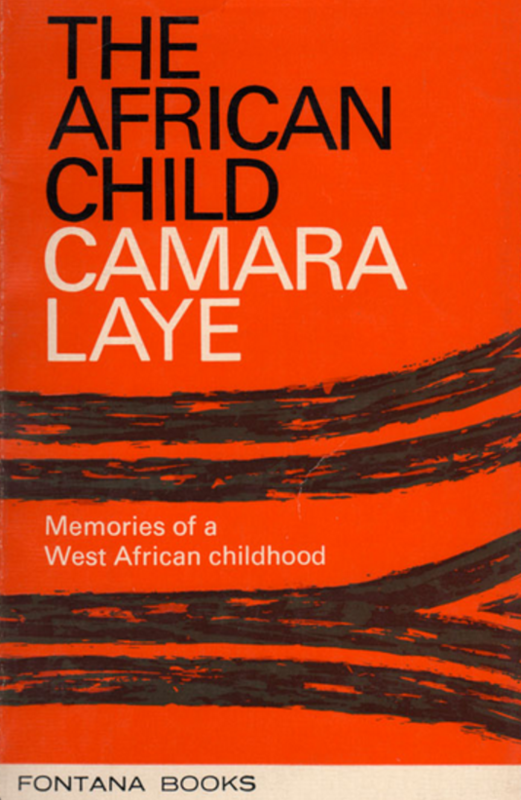 These books will now go on to be exhibited around the world at conferences and book fairs, and form part of permanent collections in some of the biggest international youth libraries. 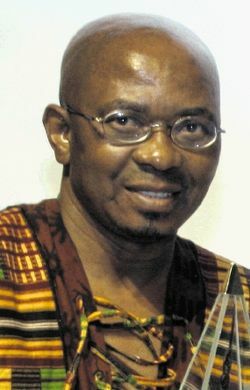 IBBY SA is the South African national section of the International Board on Books for Young People (IBBY), an international body with 74 national sections around the world. 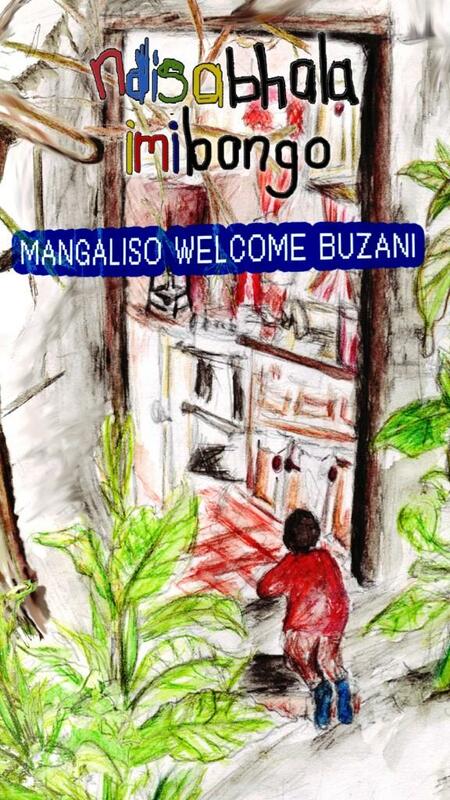 Selloane Khosi: Baile le Moketa (Jacana Media, Johannesburg), translated from Gerard Sekoto’s Shorty and Billy Boy – for a clear and lively version of the 1973 story of Sekoto’s, only recently published for the first time. The above announcements were made at an event hosted by IBBY SA at the SASNEV building in Pinelands, Cape Town, on Thursday 17 September 2015. The announcements were made by Lona Gericke, former children’s librarian, former chair and vice-chair of IBBY SA, and a former member of the international Hans Christian Andersen Award Jury. She holds the Awards portfolio on the Executive Committee of IBBY SA. IBBY SA’s current Chairperson Professor Genevieve Hart handed over the certificates. Five of the six people nominated were able to attend the event and receive their IBBY SA certificates in person. Likewise, five of the six publishers involved were the happy recipients of IBBY SA certificates. What lies ahead for these six books? 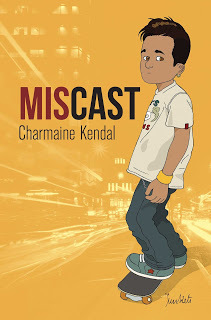 Copies have been despatched to the head office of IBBY in Basle, Switzerland. At next year’s IBBY World Congress they will be on display, will appear in the Honour List of Books brochure, and will be the subject of a screened presentation in a plenary session of the Congress, after which they will move on to be displayed at the famous Bologna Children’s Book Fair. So, the recognition and the exposure for these writers, translators and illustrators could be very significant for their careers. The first ever Indigenous Languages Publishing Programme Author Awards were held on Friday at the Wanderers Hotel in Johannesburg. The awards, a joint initiative between the Department of Arts & Culture (DAC) and the South African Book Development Council (SABDC), rewarded the authors of 19 books in the genres of poetry, novels, short stories, drama and reference, with a R15 000 each. 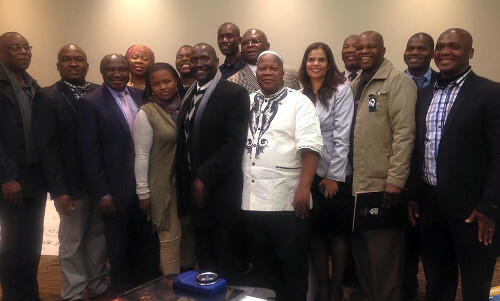 Johannesburg, South Africa (8 June 2015) – The Indigenous Languages Publishing Programme (ILPP) that took place on Friday at the Wanderers Hotel brought together authors, publishers and bibliophiles in a celebration of previously marginalised writing. A joint initiative between the Department of Arts & Culture (DAC) and the South African Book Development Council (SABDC), this was a literary awards like no other. Authors of 19 books in the genres of poetry, novels, short stories, drama and a reference book were awarded R15 000 each – made possible with funding from the National Lottery Distribution Trust Fund (NLDTF) – as recognition of their contribution to this particular form of publishing. They included leading voices in folklore and vernacular writing such as Gcina Mhlope, Isaac Saki Shabangu and MJ Mokaba among others. 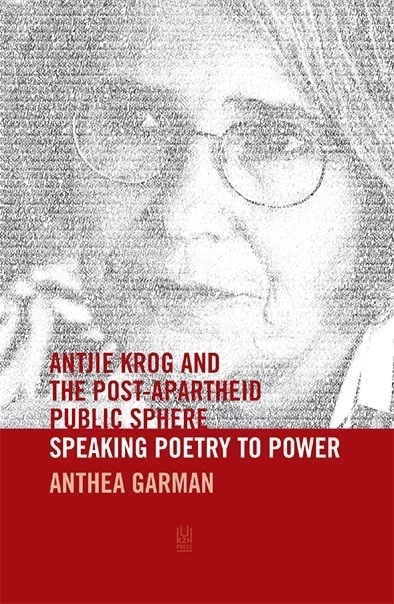 Speaking of this groundbreaking initiative, Chief Executive Officer of the SABDC Elitha van der Sandt pointed out that this was a first of its kind in the South African publishing industry. ‘It’s worthy to note that the Indigenous Languages Publishing Programme is not an award like other awards. All authors that are part of the programme receive R15 000 for each title that was published and formed part of National Book Week. They also receive 15% of royalties for sales. The entire project is based on the principles of book development, where not only more books are being produced, but the mechanisms of the production are also changed,’ she said. The event’s programme director and ILPP committe member Mandla Matyumza praised the project, calling it ‘a good intervention that needs to be supported’ and applauded the support from the NLDTF. The ILLP supports SMME and independent publishers by funding up to 50% of the publishing costs, sharing the risks that publishers ordinarily carry on their own when entering into new markets. The cultural and content diversity to come out of this initiative will ensure that indigenous language books will move beyond the classroom to become a player of the publishing main stage, while contributing to the transformation of the local book sector. 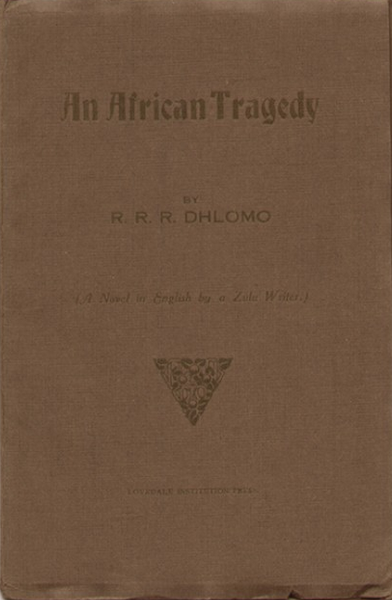 Van der Sandt implored libraries and booksellers to stock more indeginous language books while Matyumza urged publishers to market indigenous language books with as much vigour as they do English titles. While Friday’s event marked the first time the awards took place, the SABDC hopes that with funding, the ILPP can be turned into an annual celebration.